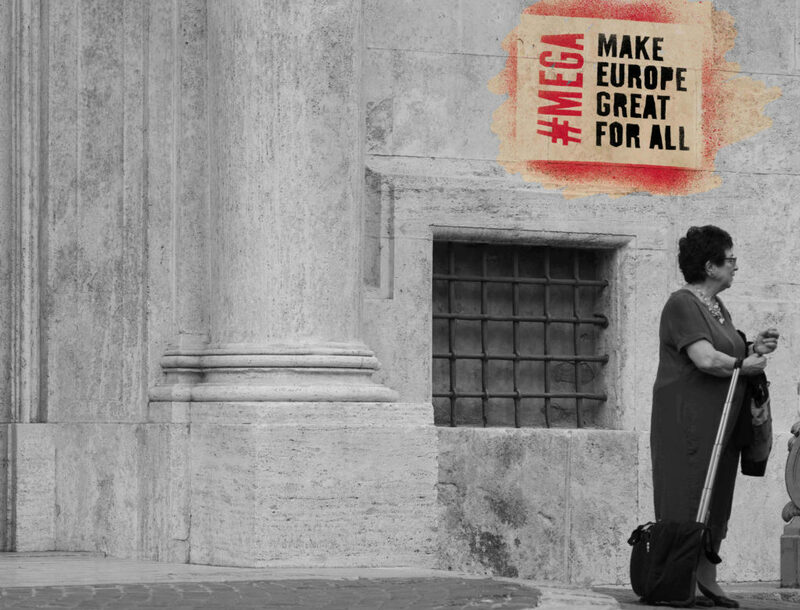 MEGA campaign - Make Europe Great for All - give voice to all ! in order to break down the vicious circle of unjust policies and populist responses. Mediterranea, a platform of different initiatives of civil society, has launched a boat – the Mare Jonio – to rescue people in distress in the Mediterranean. You can support the actions by crowdfunding. 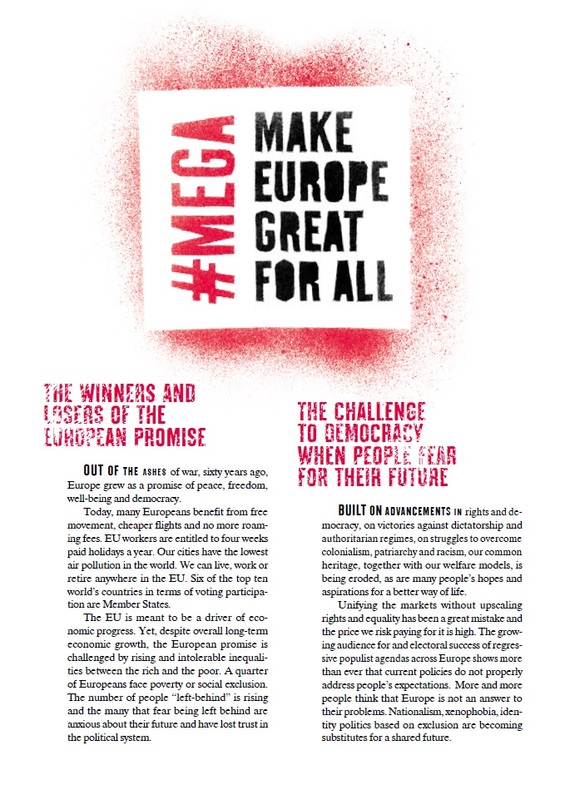 This manifesto builds on the 6th Scenario and is primarily aimed at influencing the programmes of the political parties in the European Parliament. 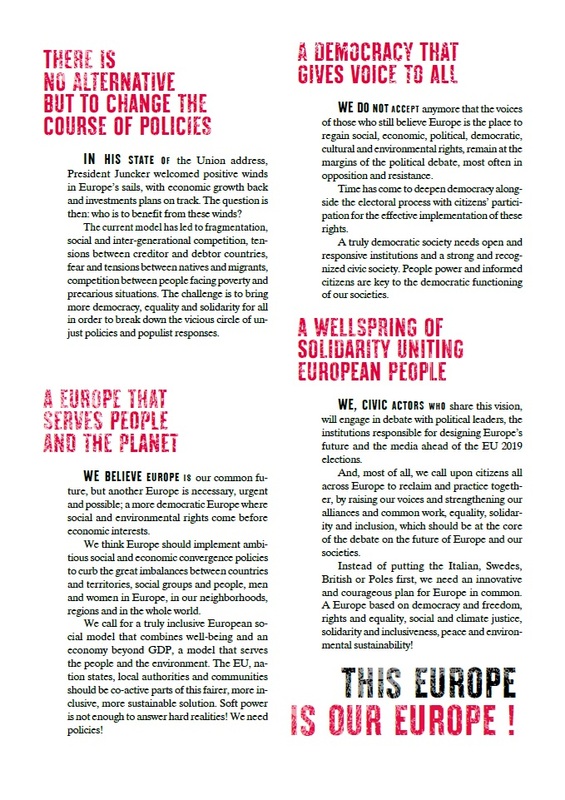 Sign the petition “Manifesto for a sustainable Europe for its citizens”. 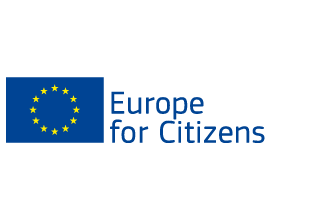 European Civic Space Watch is a collaborative, knowledge-sharing online tool contributing to better observing the state of civic space across Europe by gathering together alerts from civil society, existing analyses and institutional resources. 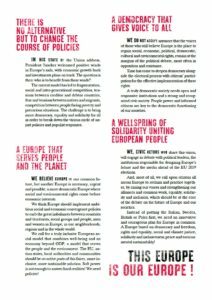 The ‘6th Scenario’ is put forward as an alternative and to demand that it be fully considered in national and European discussions on the Future of Europe. 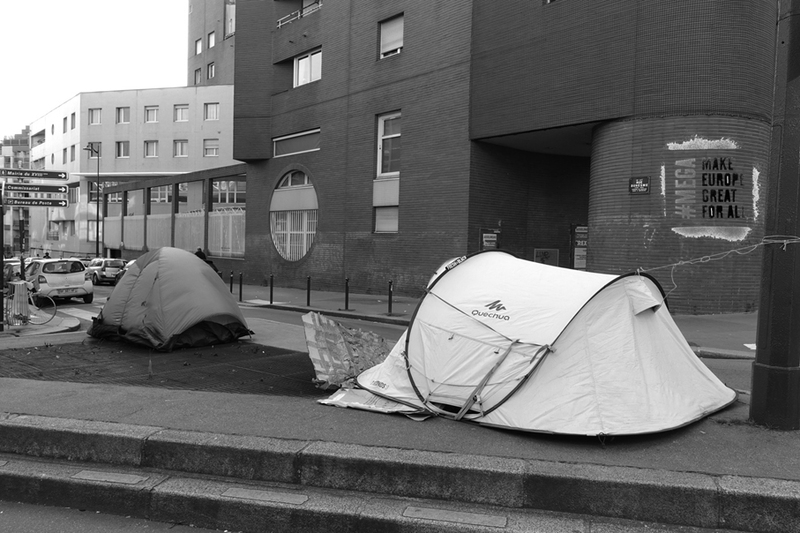 Read more about the civil society 6th Scenario for a Sustainable Europe for its Citizens. 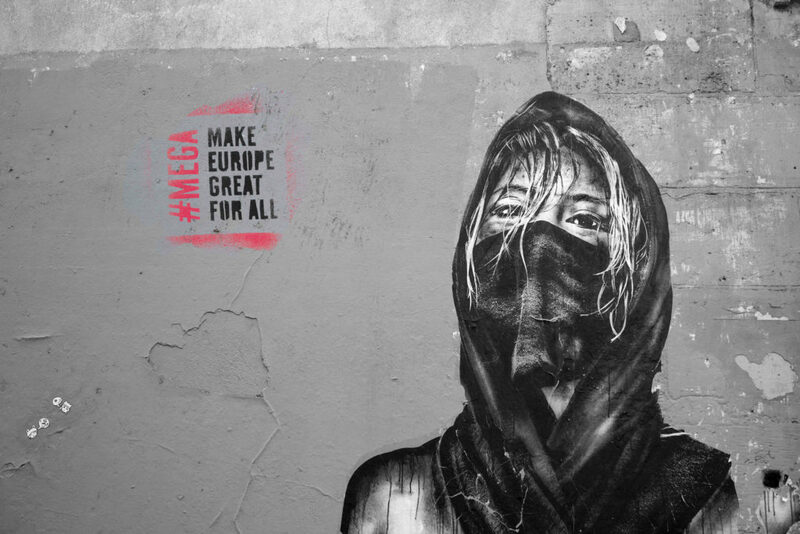 Rights organisations throughout Europe are demanding an EU mechanism to support civil society groups that promote democracy, human rights and rule of law. 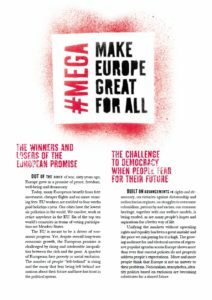 People and organisations working for a fair society in Hungary are in danger. Sign the letter from Amnesty International and show that you stand with the people and organisations working to make Hungary a safe and fair place for all. 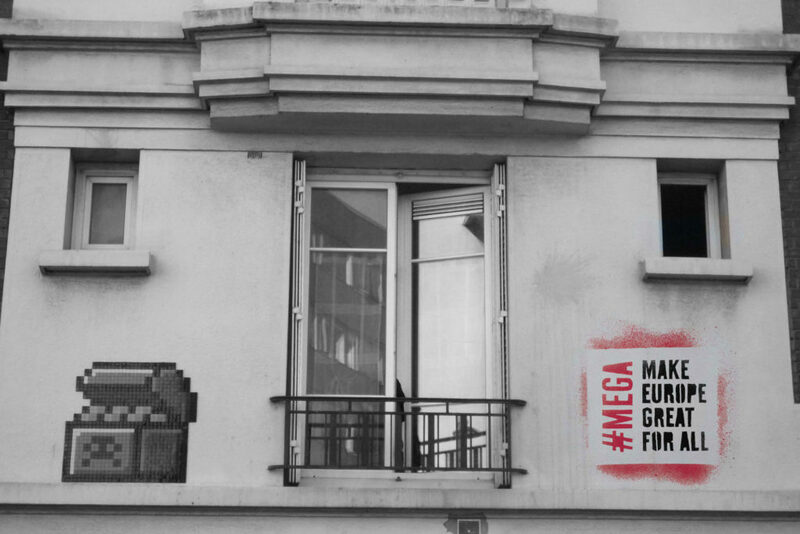 Curious about civic initiatives, activists and grassroots movements across Europe? 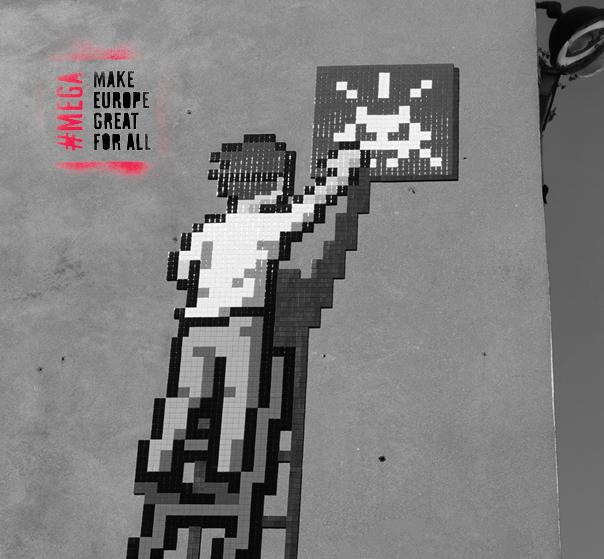 Stay tuned to the MEGA news. You will receive an automated email confirming that you signed the action. The information you provide will not be sold, rented or shared with third parties.